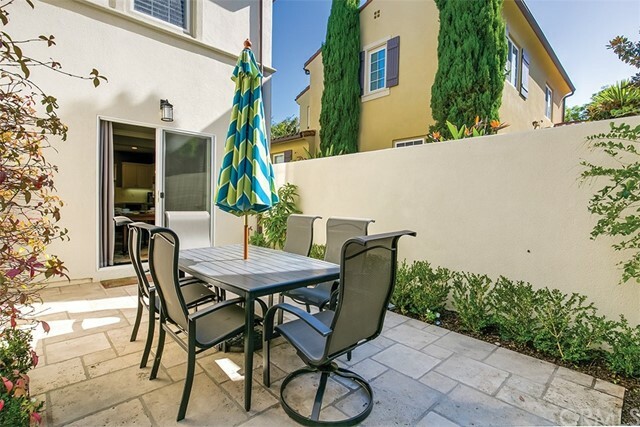 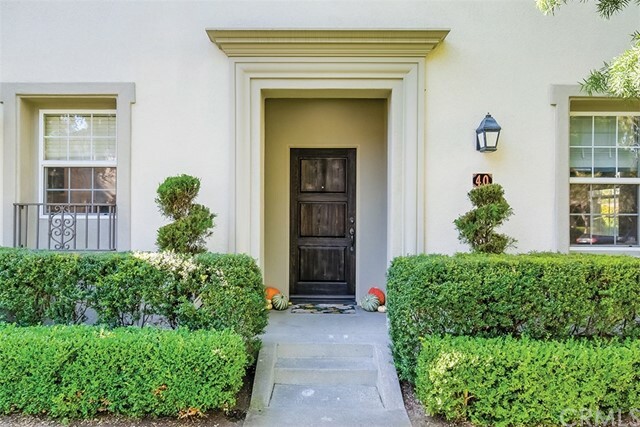 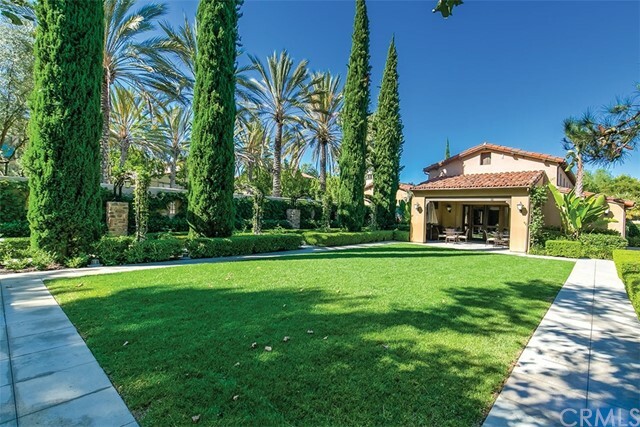 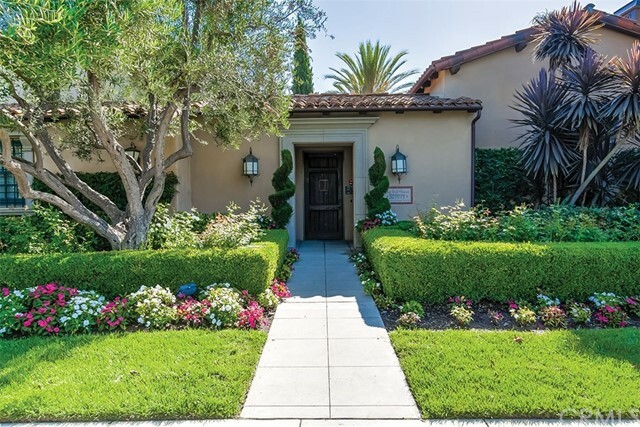 Welcome to one of the quaintest neighborhoods in Coastal OC. 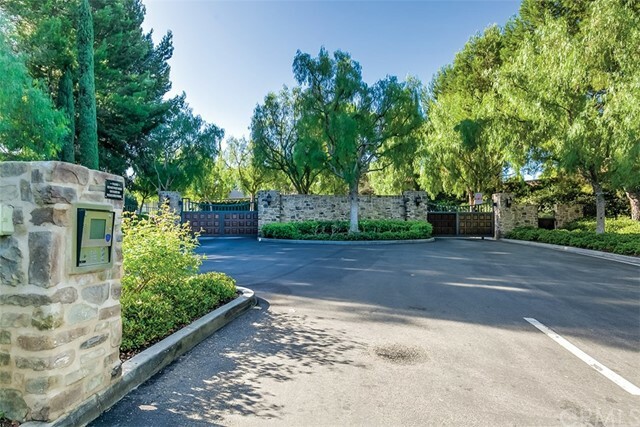 40 Gardenpath, located behind the gates of Arborel and encompasses the true essence of neighborhood living. 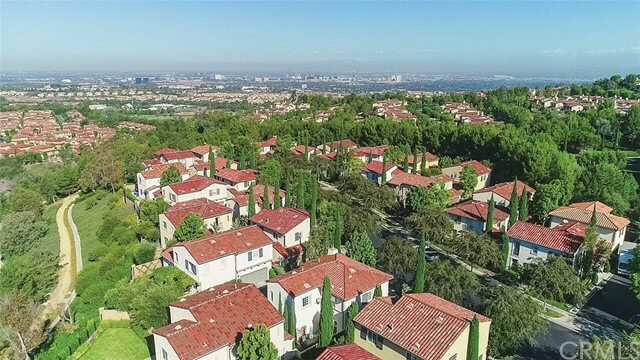 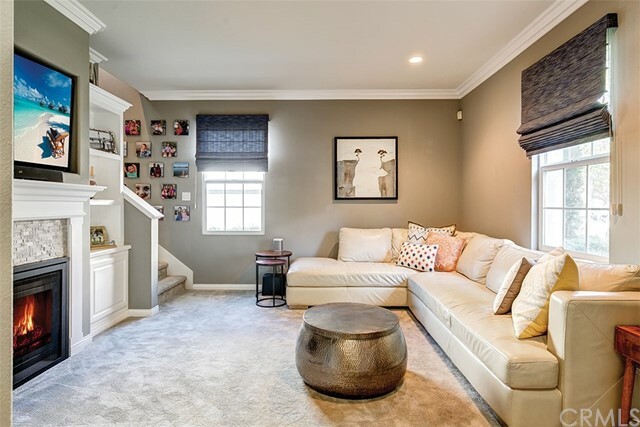 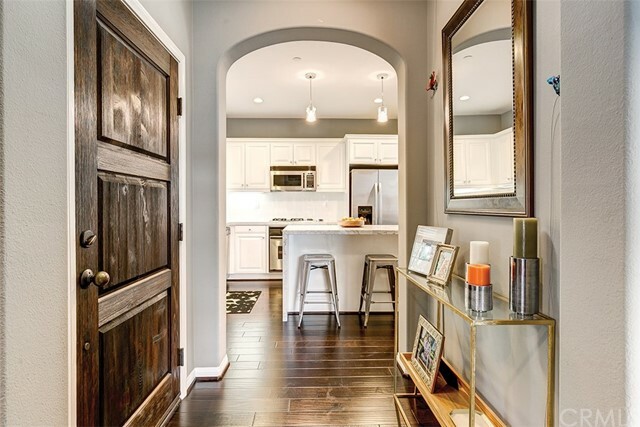 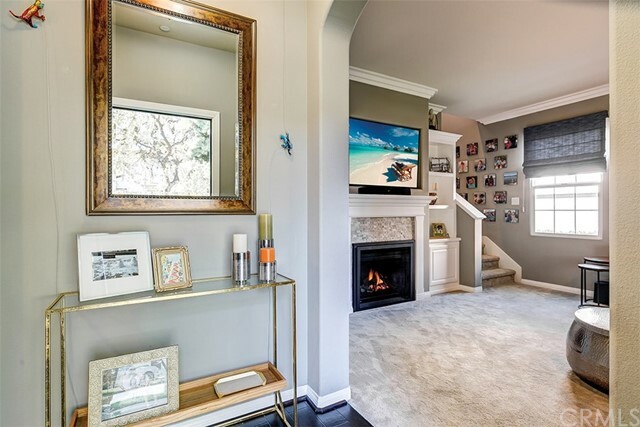 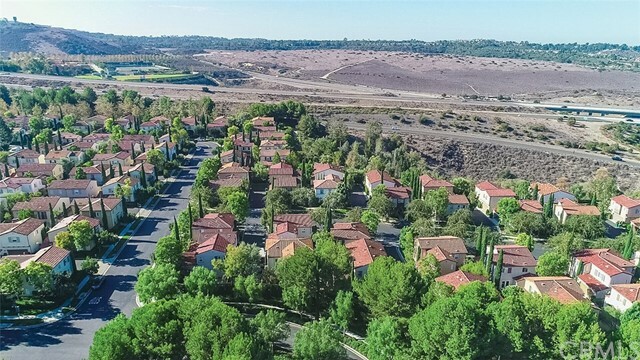 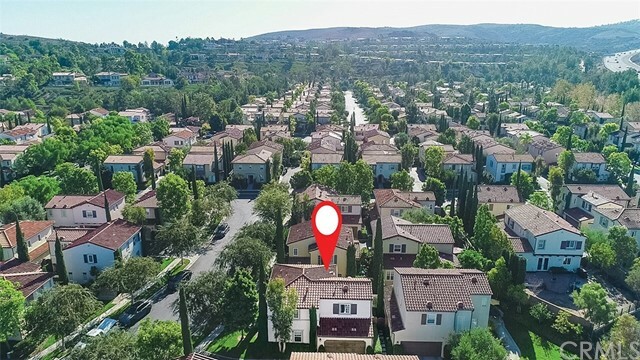 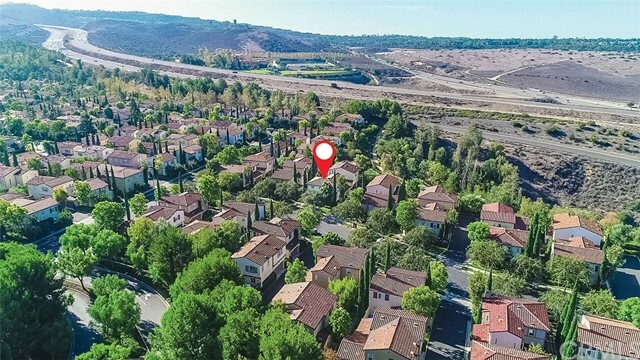 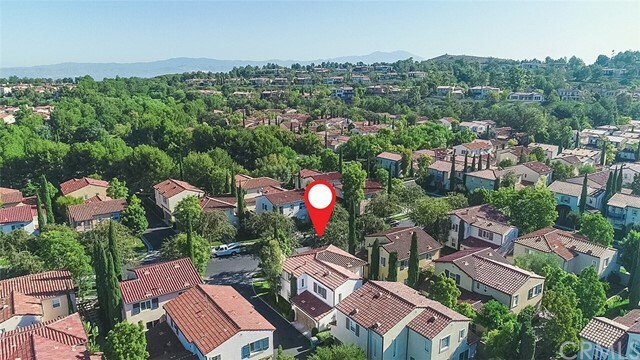 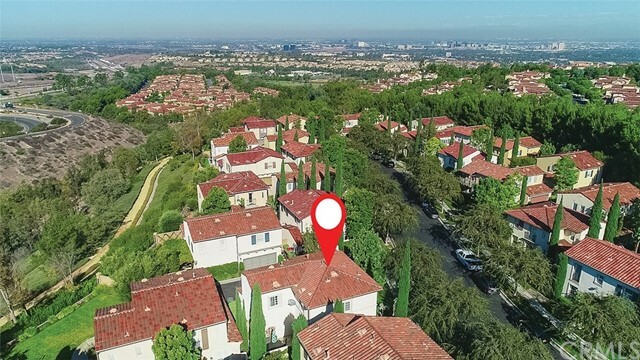 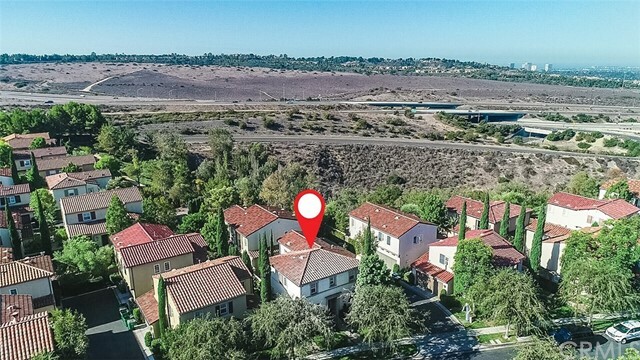 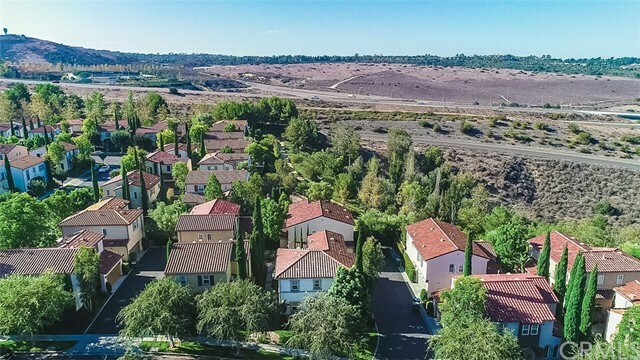 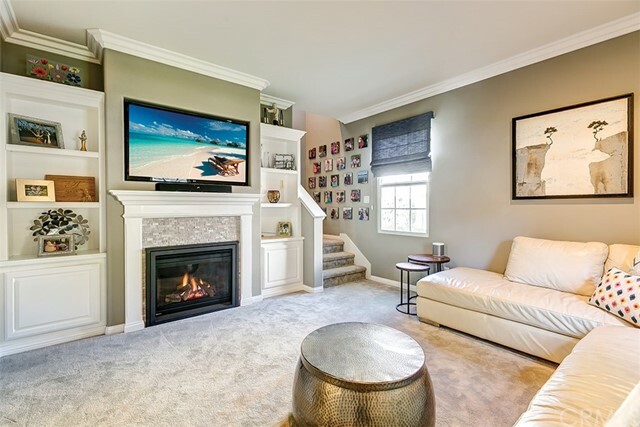 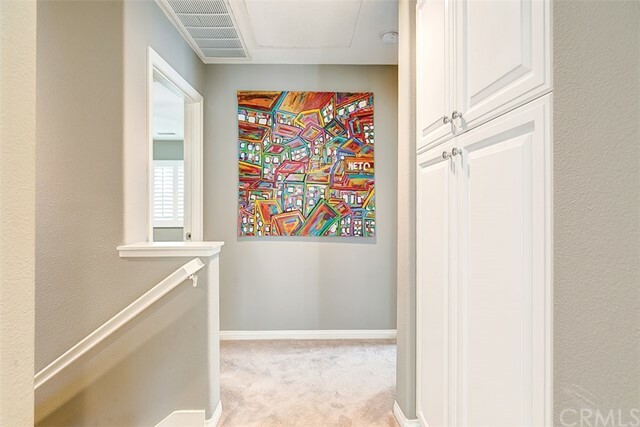 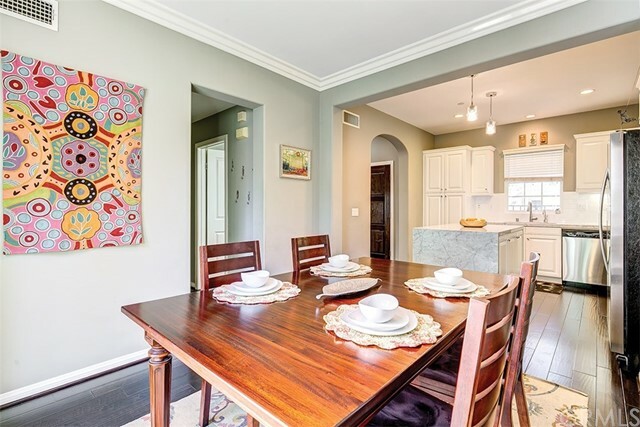 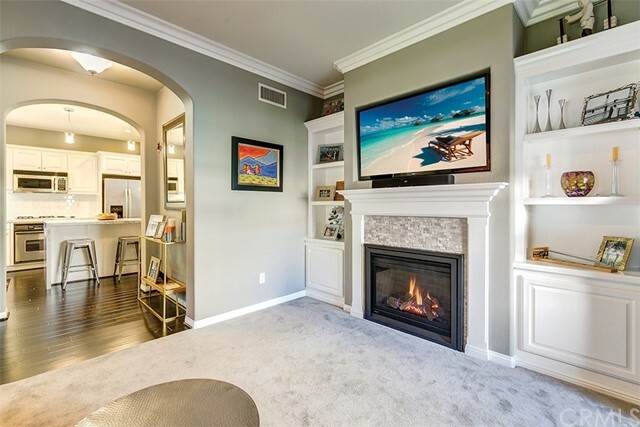 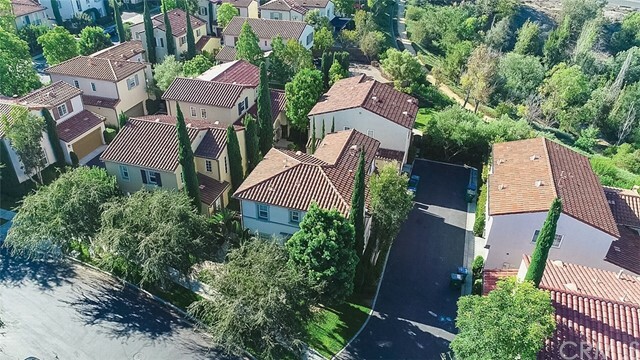 With mature tree lined streets and an Old-World feel, this coveted community inside of Turtle Ridge will impress the most discerning homebuyer! 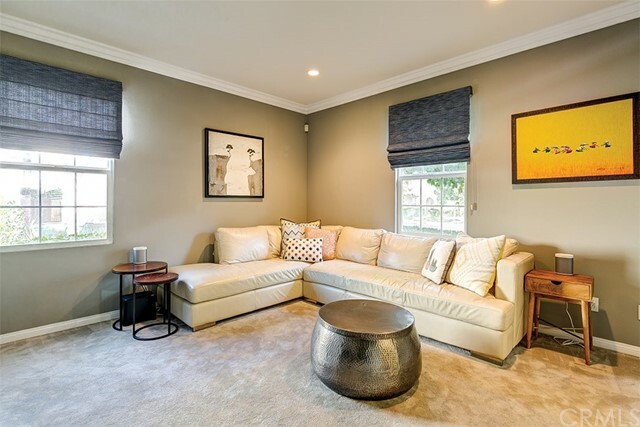 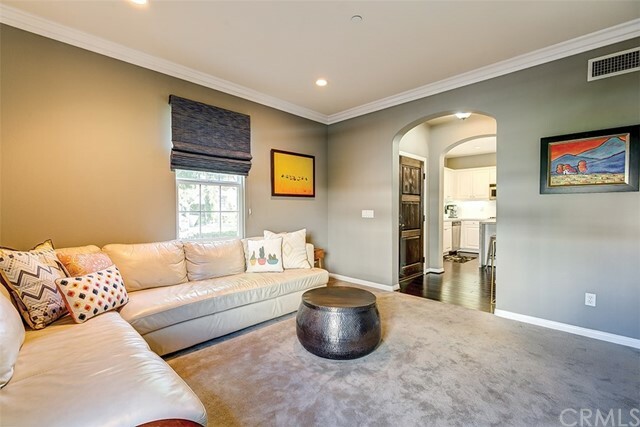 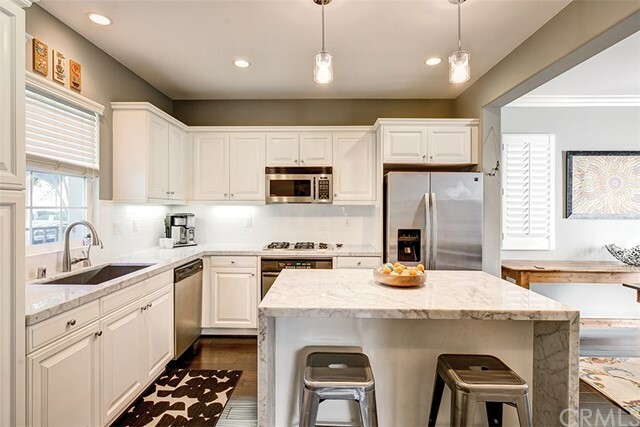 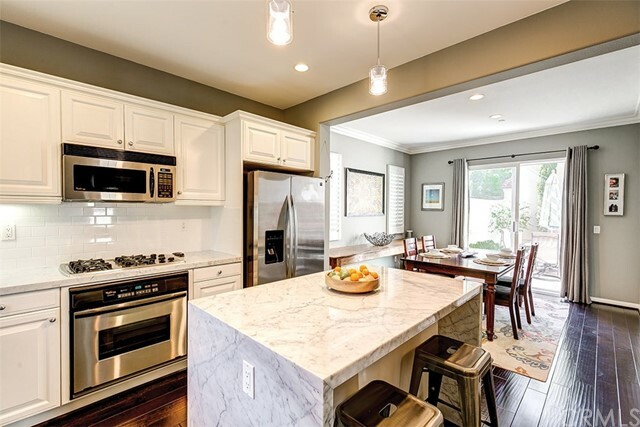 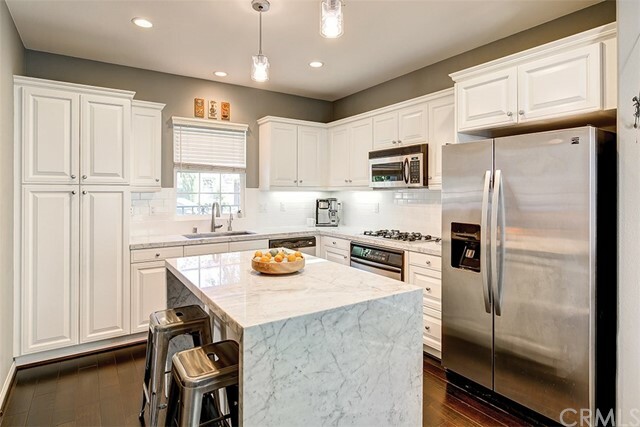 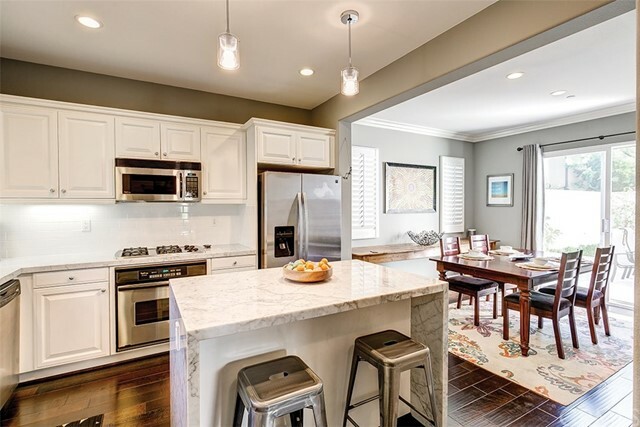 Recently completing a handsome remodel, this immaculate home boasts a gourmet kitchen, crisp white cabinets, stainless steel appliances and a center island embraced with a chic double water fall edge. 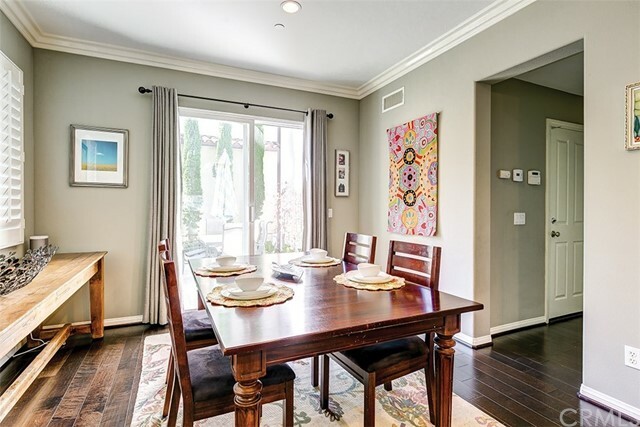 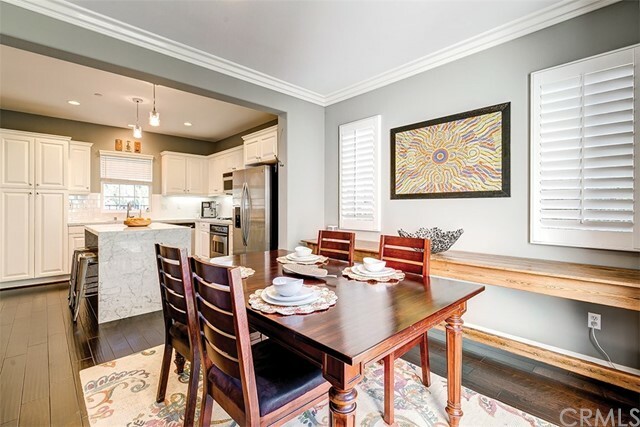 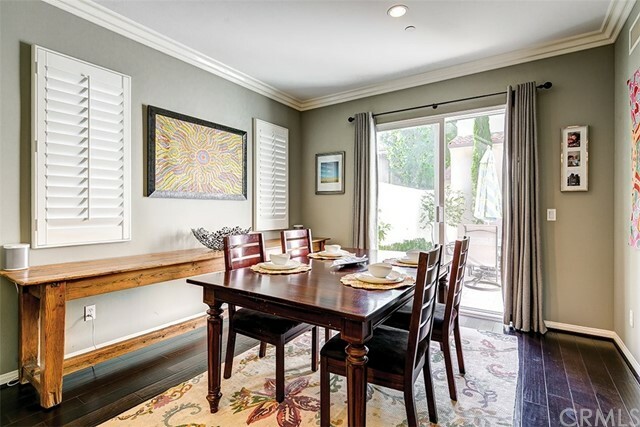 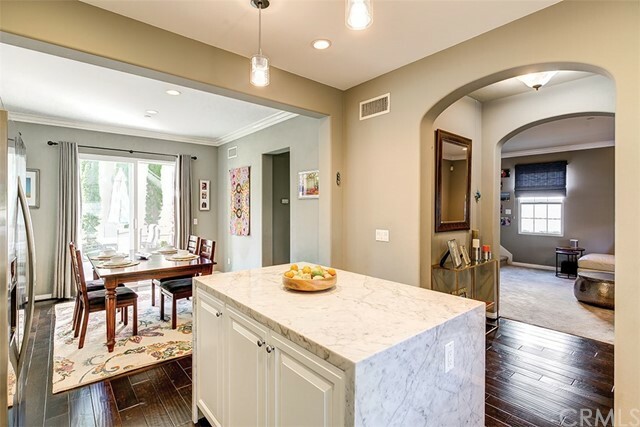 Offering an open floorplan and an eat in dining room, this Plan 2 layout opens to a private courtyard where el fresco dining under the stars can be romantic and/or the perfect additional area for entertaining. 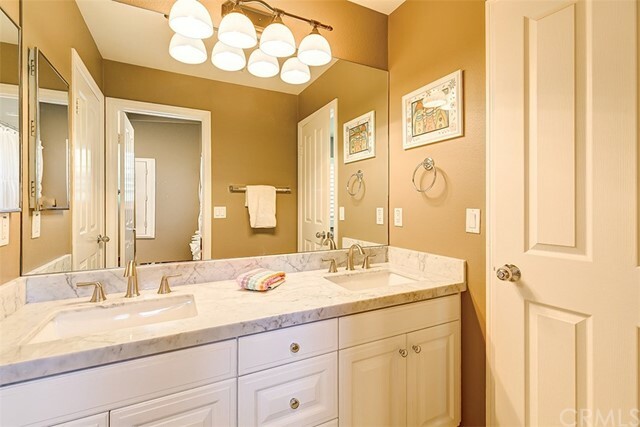 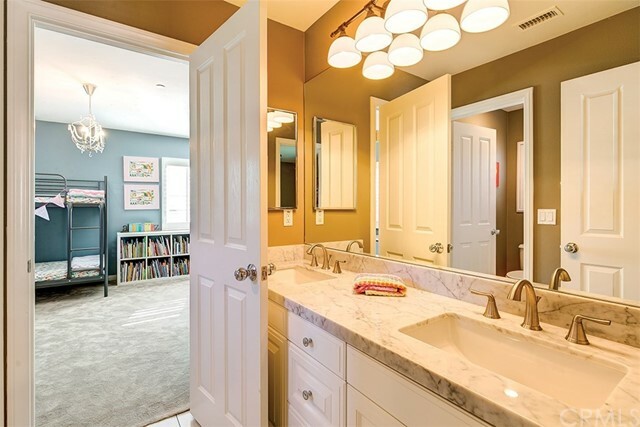 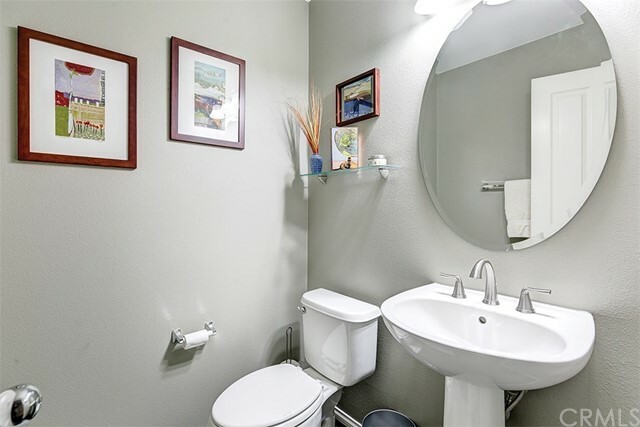 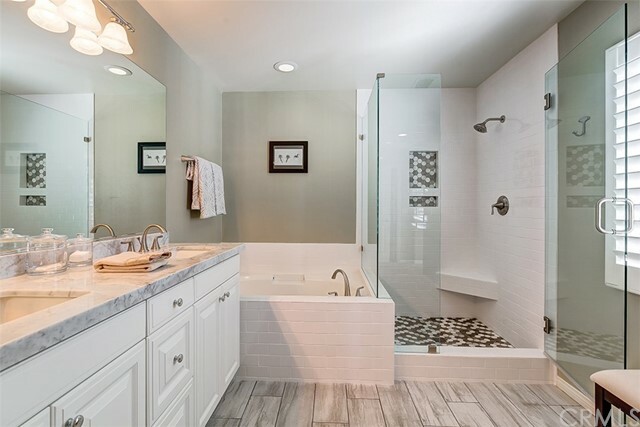 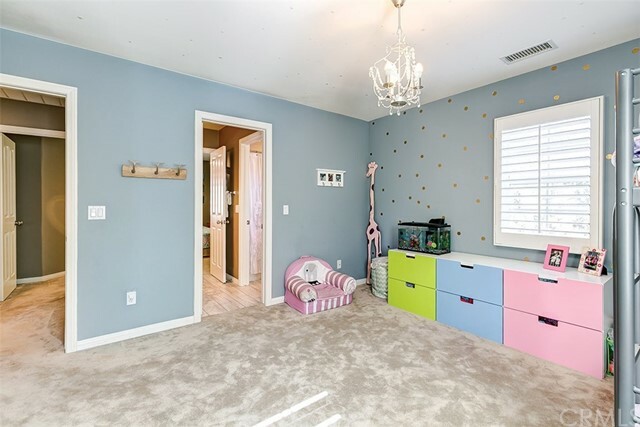 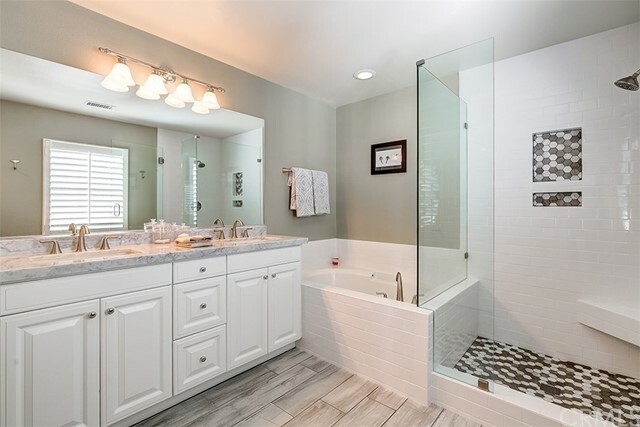 Upstairs offers a Jack and Jill bathroom and custom porcelain plank tile flooring connecting two very spacious bedrooms. 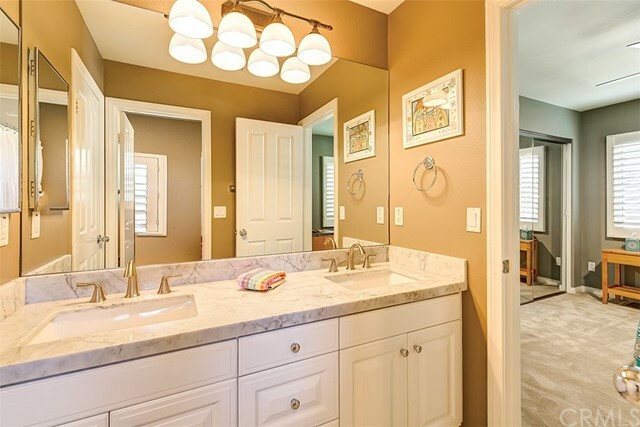 The master suite includes a walk-in-closet, large jetted soaking bath, custom tiled shower and a dual vanity. 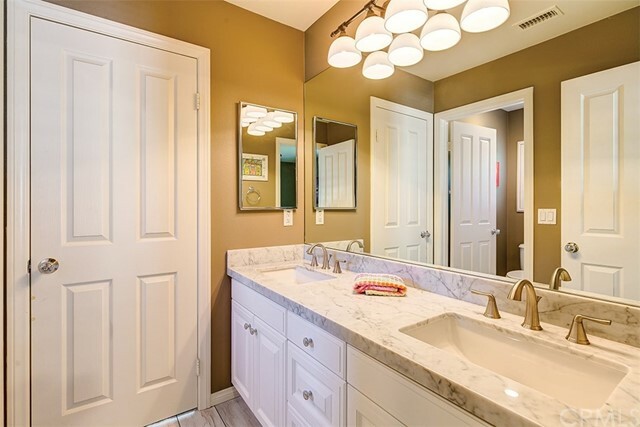 Other upgrades include hardwood floors, soft window treatments coupled with shutters, ledgerstone fireplace face, custom wood surround and mantel, marble countertops and splashes throughout, crown mouldings, pendant lights over the island and designer paint throughout the home. 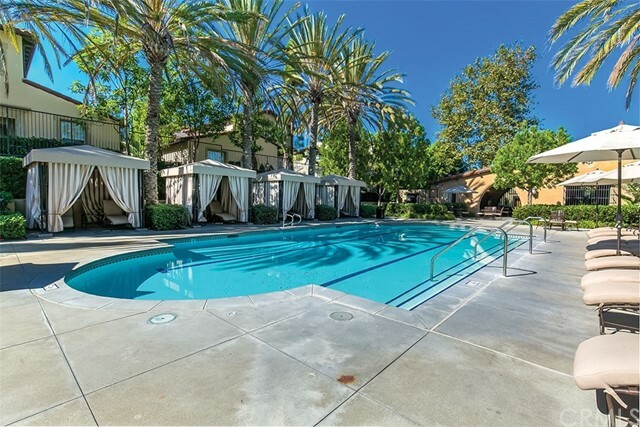 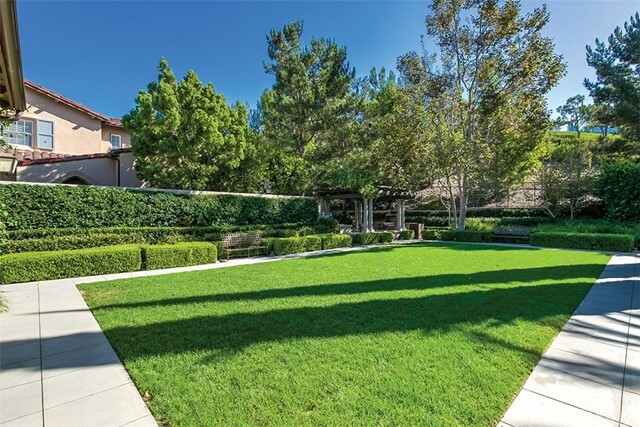 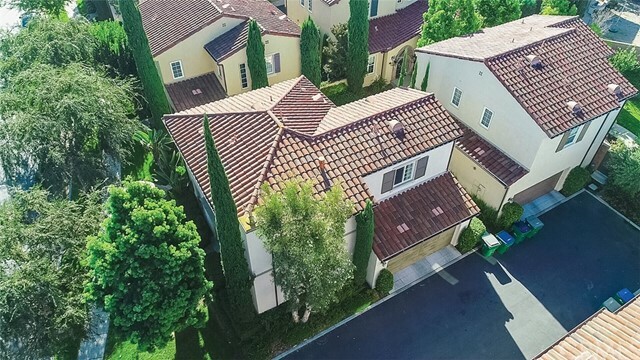 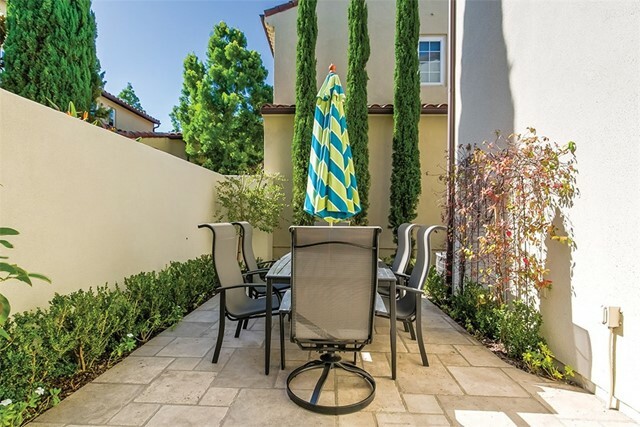 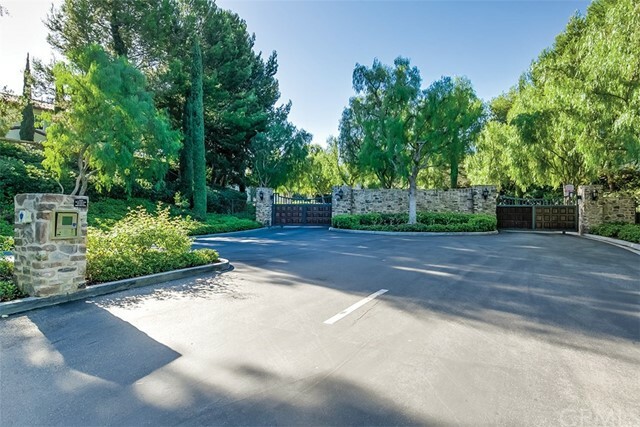 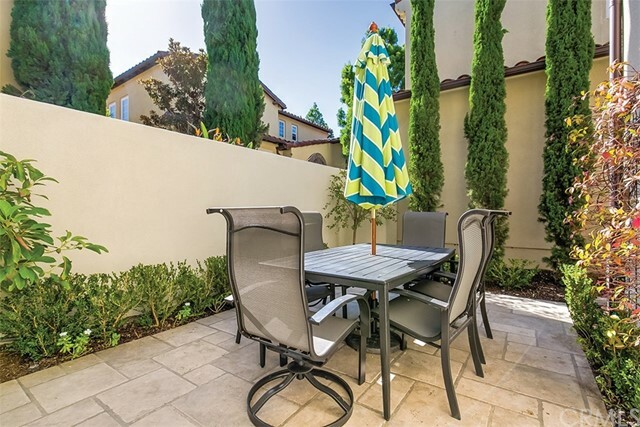 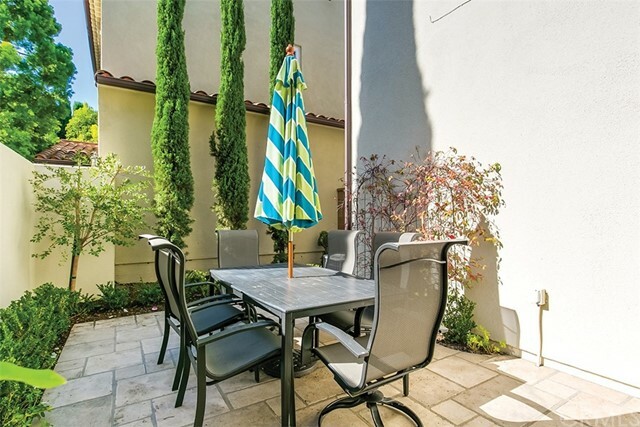 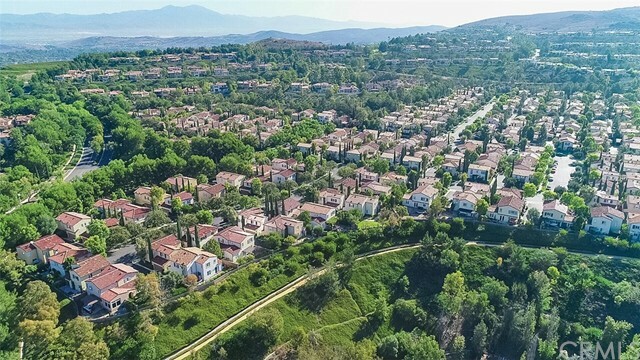 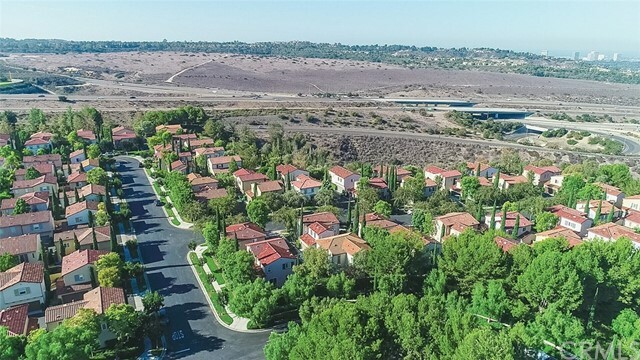 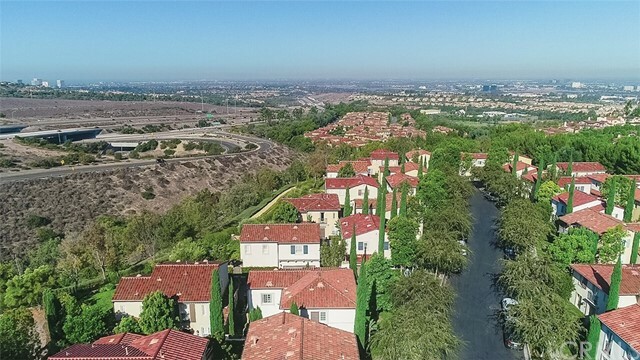 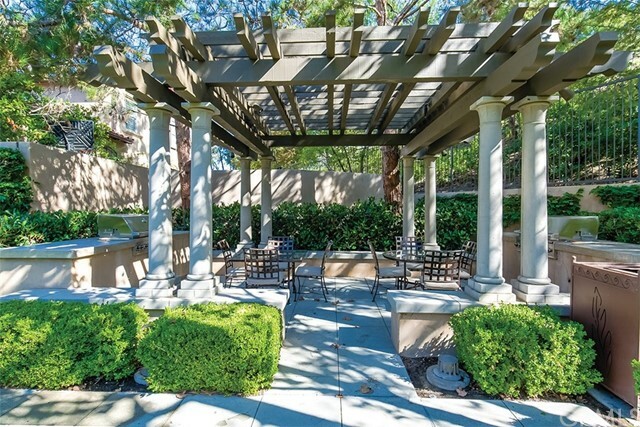 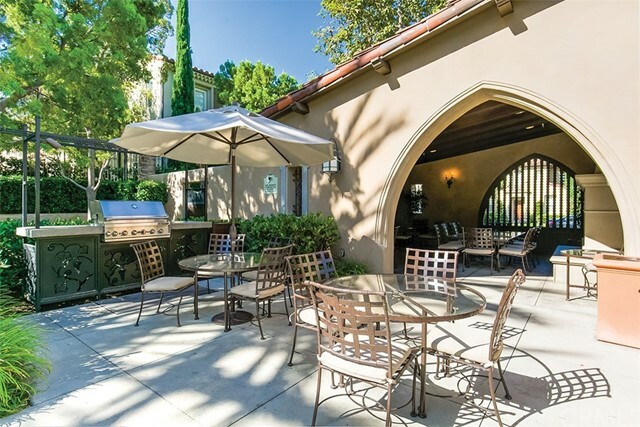 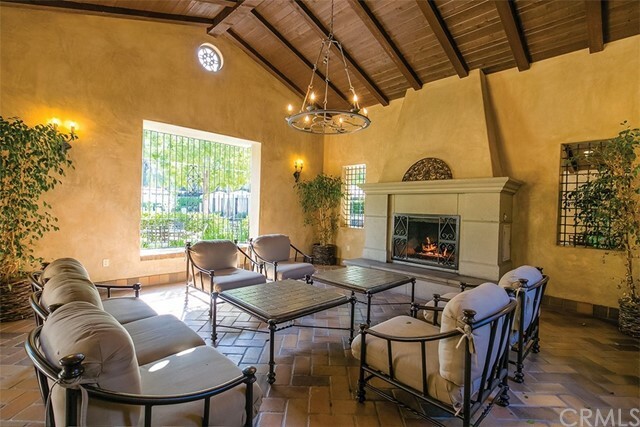 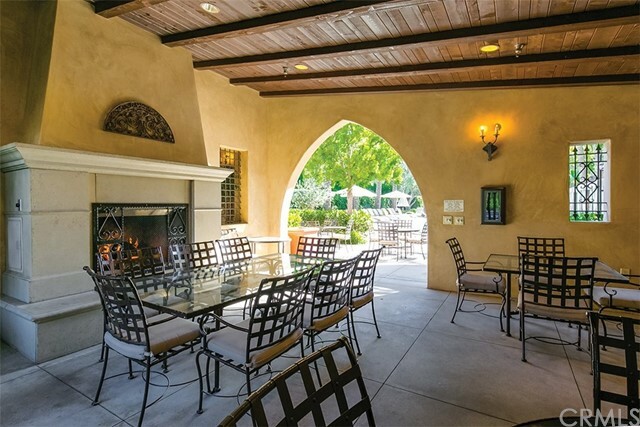 The Arborel neighborhood clubhouse is just down the street with an expansive pool/spa, community barbeques, and fireplace lounges to host friends and family. 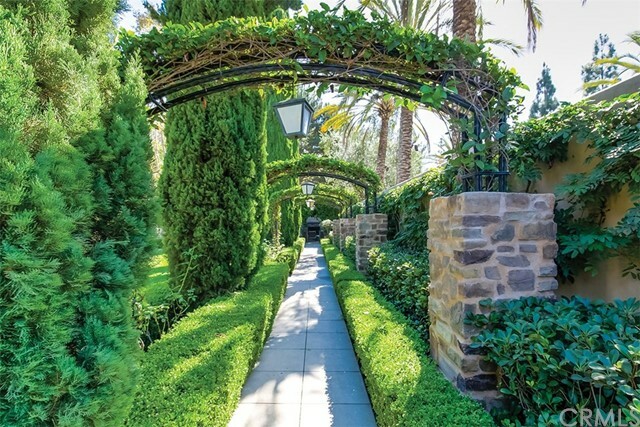 Welcome yourself home to 40 Gardenpath. 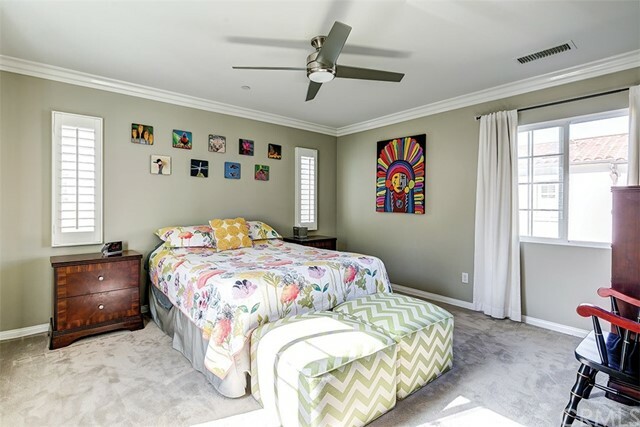 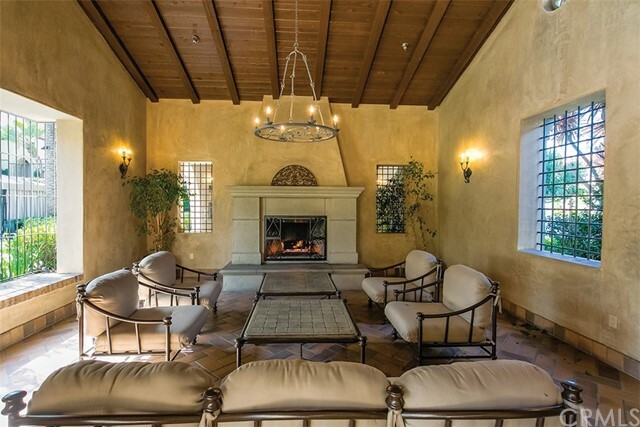 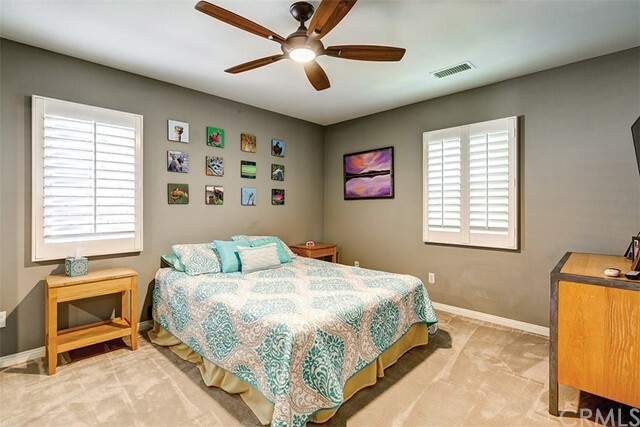 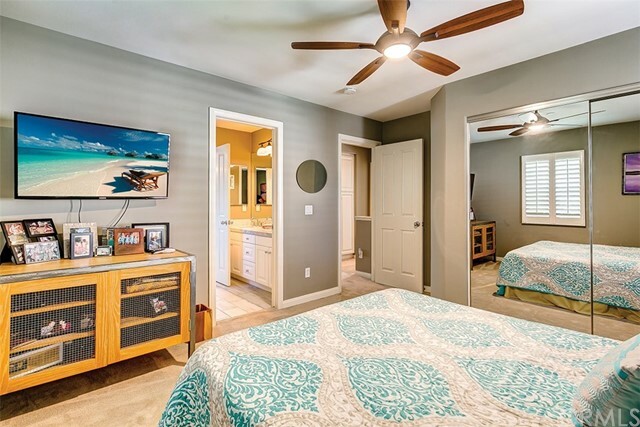 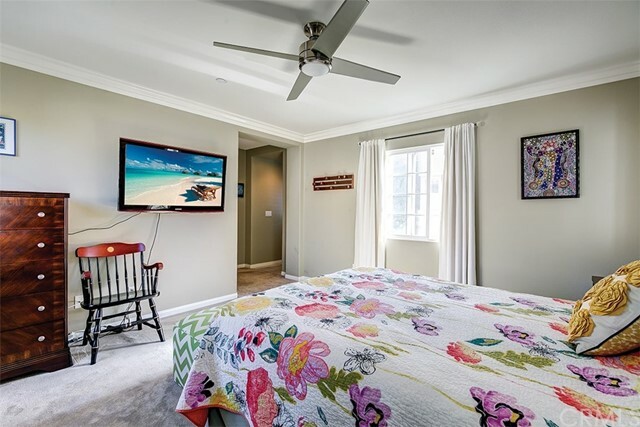 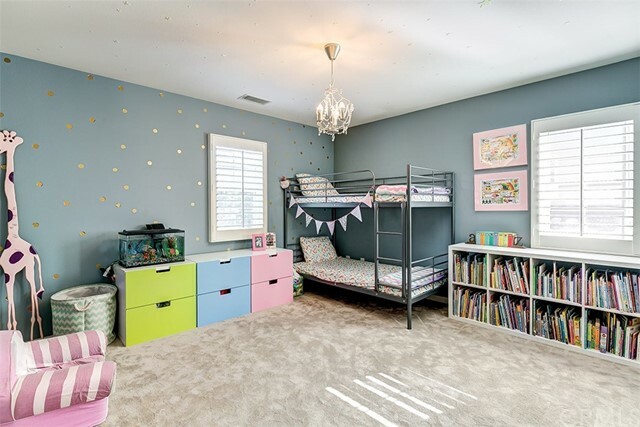 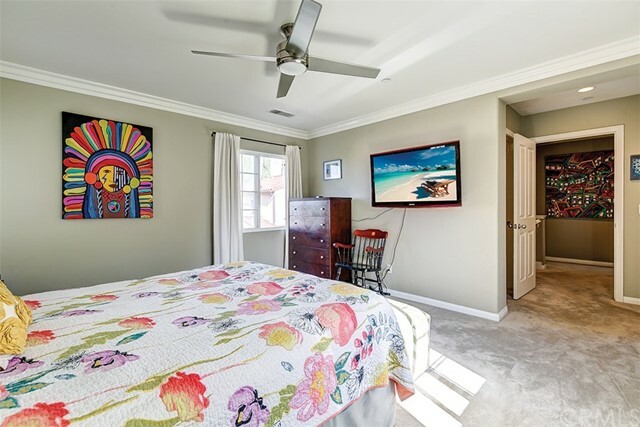 Listing Courtesy of Summer Perry, Surterre Properties Inc.